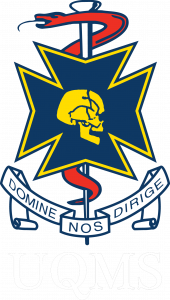 The University of Queensland Medical Society’s surgical interest group. 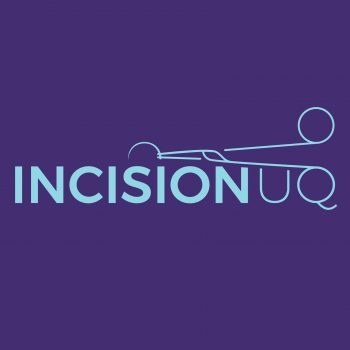 Incision UQ is the surgical arm of the University of Queensland Medical Society. Officially established in late 2017, we aim to provide medical students at UQ with an abundance of academic opportunities and professional development. 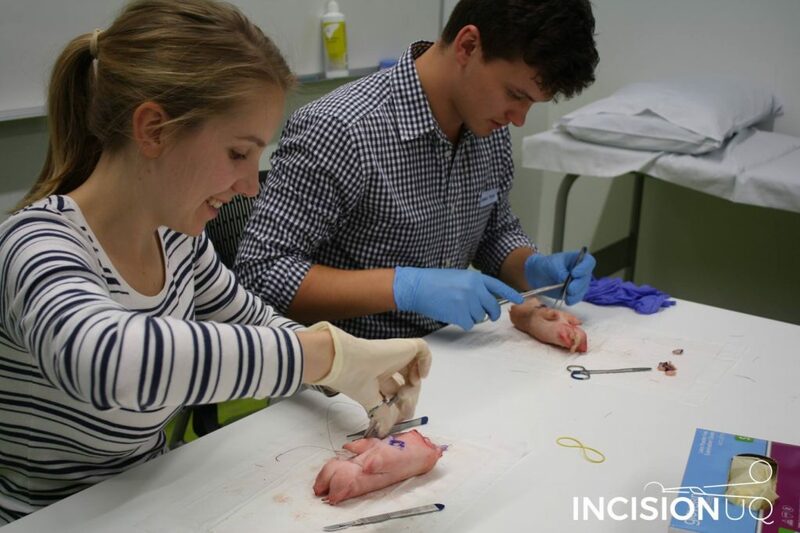 Incision UQ hosts innumerable events throughout the calendar year, including, but not limited to, various skills workshops, academic seminars, journal clubs and anatomy tutoring, just to name a few. We are devoted to advocating for and promoting areas within medicine that are increasingly difficult to gain postgraduate training in, as is the nature of many different Surgical specialties, to the students and alumni of UQ Medicine. Incision UQ is extremely privileged to have Associate Professor Julie Mundy as our Patron. We are also very fortunate to have support from the UQ Faculty of Medicine Discipline of Surgery Head, Professor Mark Smithers. We unite as one team with the overarching goal of enhancing the ability of, and the opportunities available to, UQ medical students.